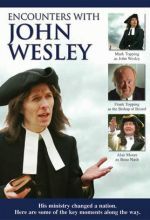 Featured guest is ﻿Dr. 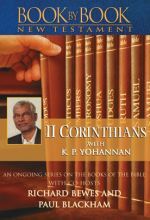 K. P. Yohannan, Director of Gospel for Asia and author of more than 200 books. 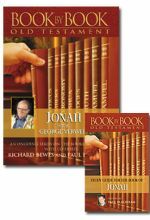 In the book of 2 Corinthians, the Apostle Paul tells what it really means to serve the church. 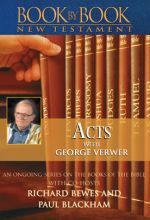 Featured guest is George Verwer, founder and former International Director of Operation Mobilization. 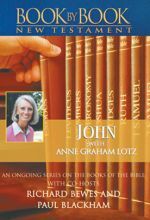 The book of Acts is the second volume of Luke's research, telling what Jesus continued to do after His ascension. 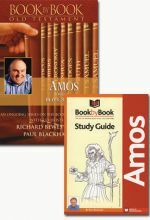 Includes Book By Book: Amos and the corresponding 103-page guide. 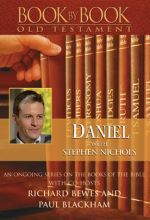 The Book of Daniel shows us how to hold onto the reality of Christ in a world that we don't control, a world that is full of values and assumptions that are hostile to the ways of the Living God. 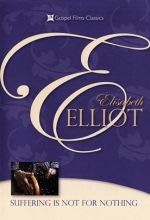 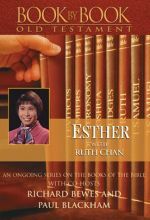 Featured guest Ruth Chan delves into the Book of Esther which teaches us that the Living God is hard at work in our lives. 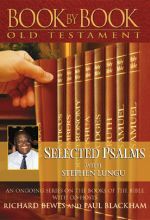 Why study the book of Exodus when we have the New Testament? 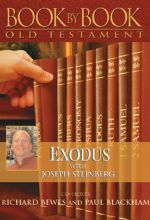 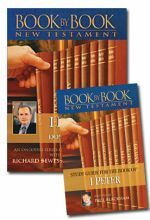 Exodus is the theological book of the Bible. 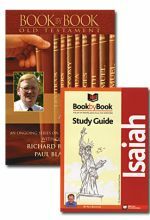 It is the book of Exodus that provides the theological framework within which the rest of the Bible operates. 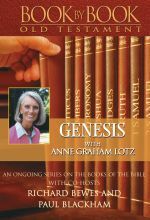 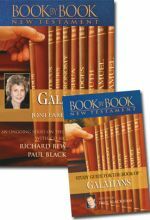 Genesis sets the scene for the whole Bible, but Exodus maps out the theological logic, the doctrinal details of the Bible. 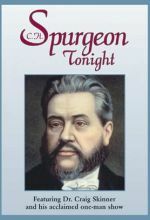 Featured guest is Robbie Langford, a recently retired missionary of 30 years in South America, Central Asia, and Sudan. 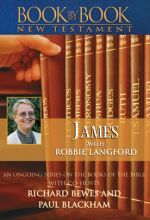 The book of James challenges us with the most basic and essential realities of life, driving us to face up to the truth about following Jesus. 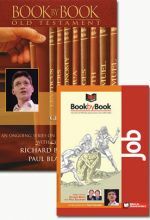 Job is constantly accused by his friends of sin or pride or selfishness. 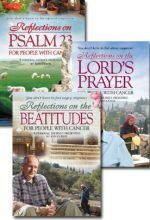 They believe that suffering is always our own fault but that there is a way to avoid suffering if only we are holy enough or repent enough of our sins. 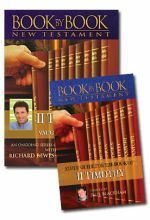 The book of Job wants to teach us to think again about suffering, as suffering may contain some of the deepest treasures from the Living God. 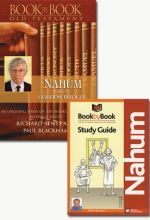 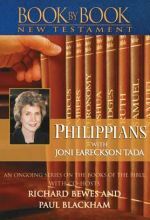 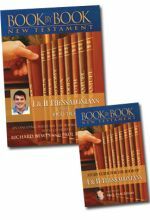 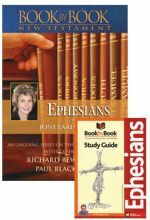 Includes Book By Book: Nahum and its corresponding 85-page guide.